Today I just had the most awesome experience with impro comedy when it is best. If you have not yet tried it out and you live in Vancouver. Well then you got the chance every tuesday at cafe deux soleils. The Fictional Comedy is an amazing group who just loves doing impro standup, and when they start you just cant get enough of them. For those of you who do not know what impro standup is, well then I can basicaly tell you that that they get a subject or a theme, and out from that subject or theme they will then act out and make standup of it. Impro stand up is also a great way to become a great actor, since it lets you see things from other perspectives, and you learn to act fast from something you dont have prepared for. Dont worry I will create a youtube video about impro acting/comedy as well. So just follow me on my youtube channel lifeasanactor, and maybe you can learn a bit about how to challenge your self out from those tips and tricks that I will give you. Or you can experience it live at its greates right here in Vancouver. 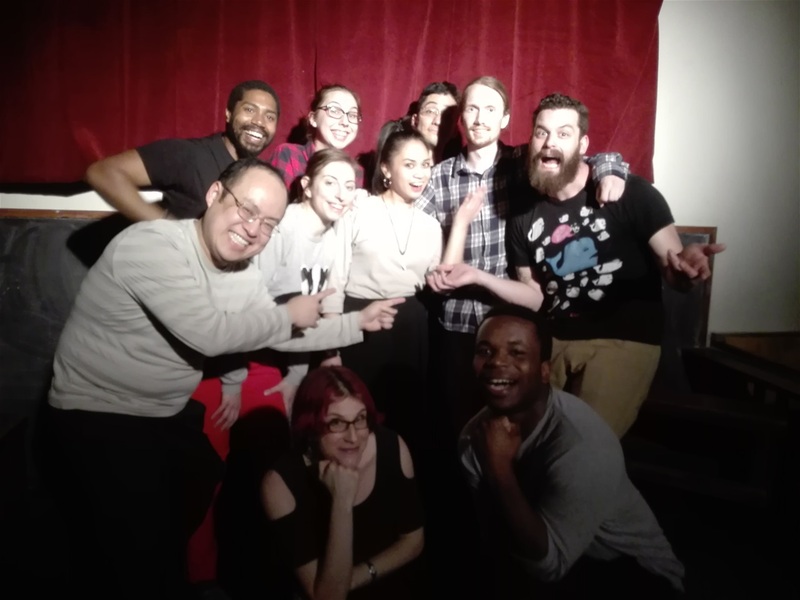 If you wanna know more about The Fictional Comedy, then visit them at their webpage https://thefictionals.com/hot-improv-tuesdays/ or just find them at any socialmedia as well. Again thank you so much guys for a great evening and I cant wait to see you again.